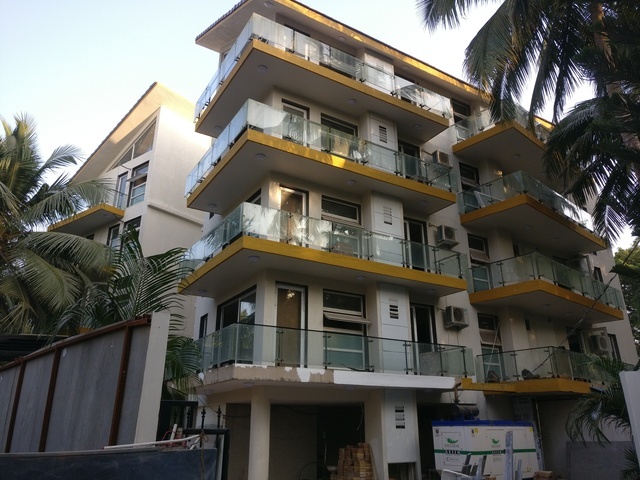 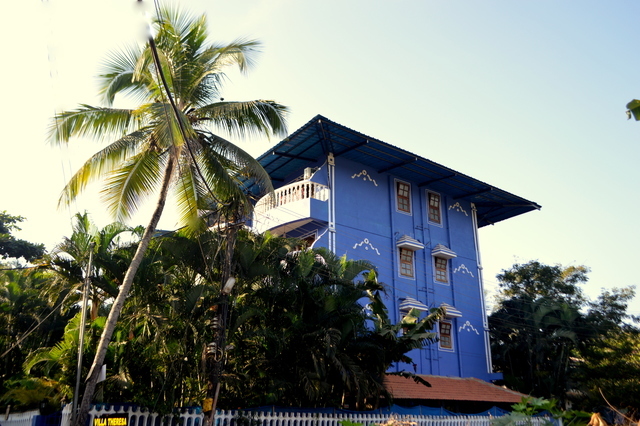 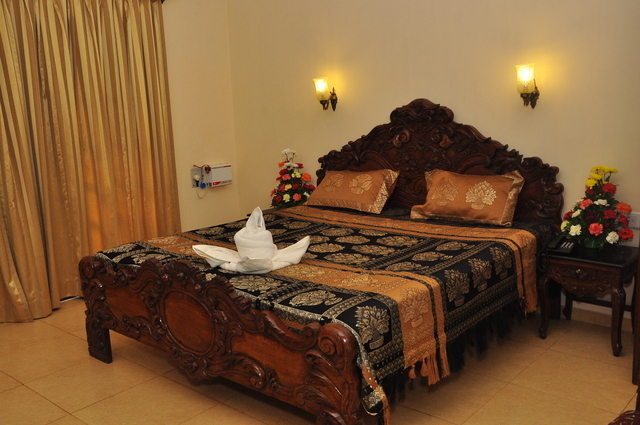 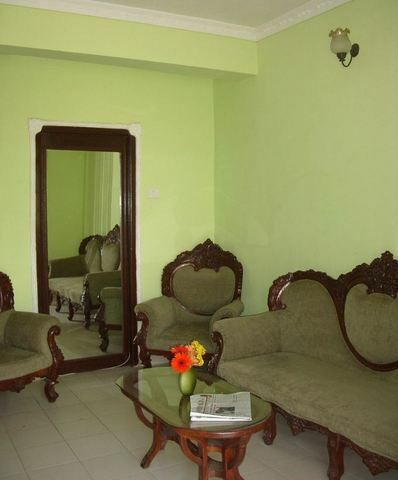 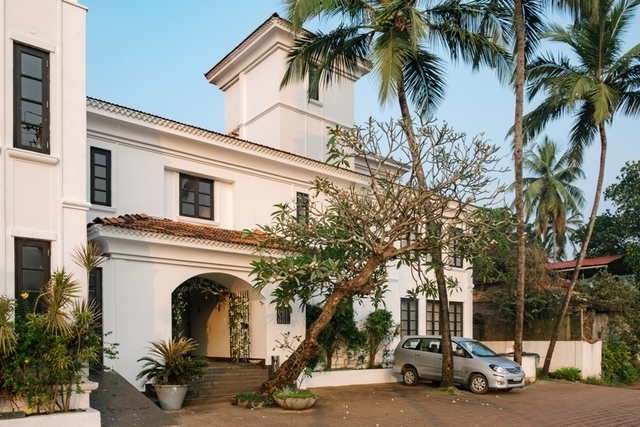 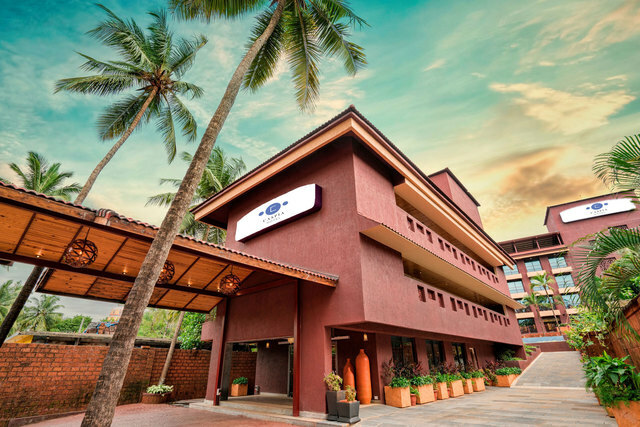 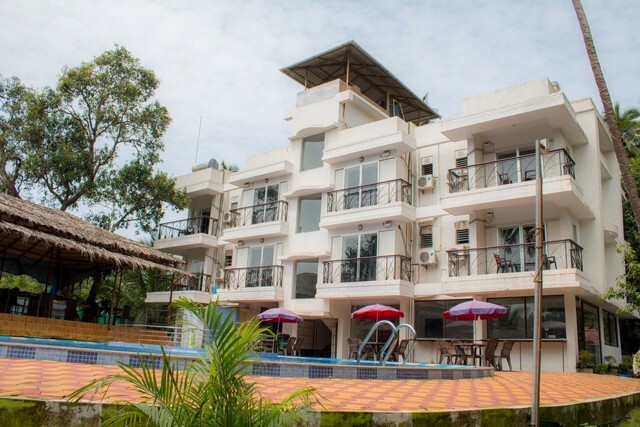 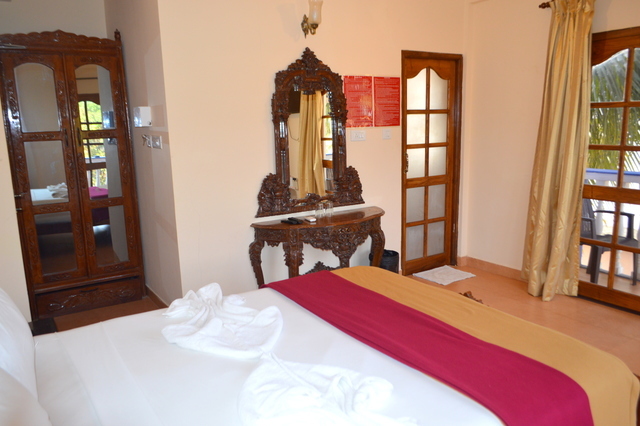 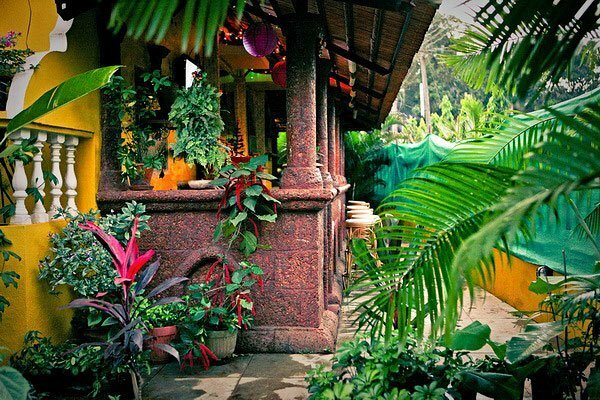 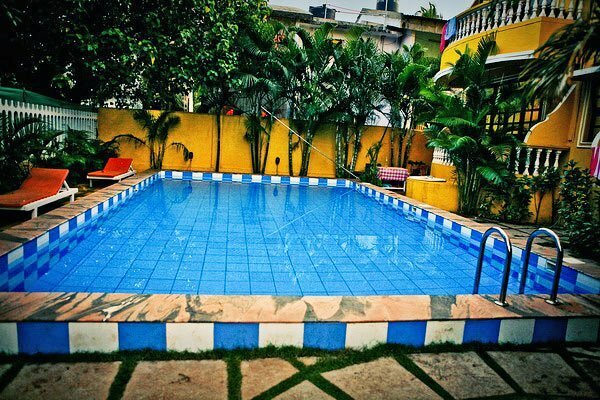 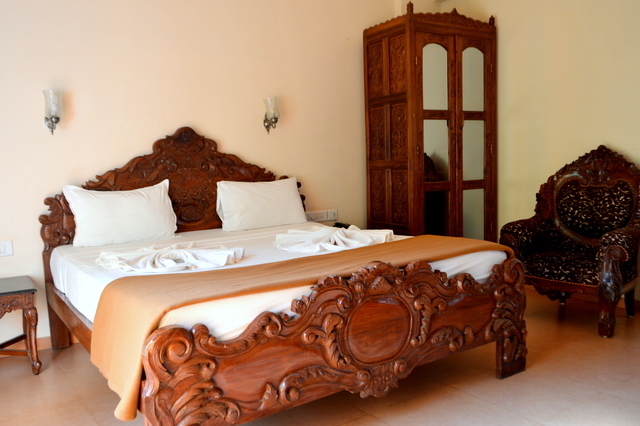 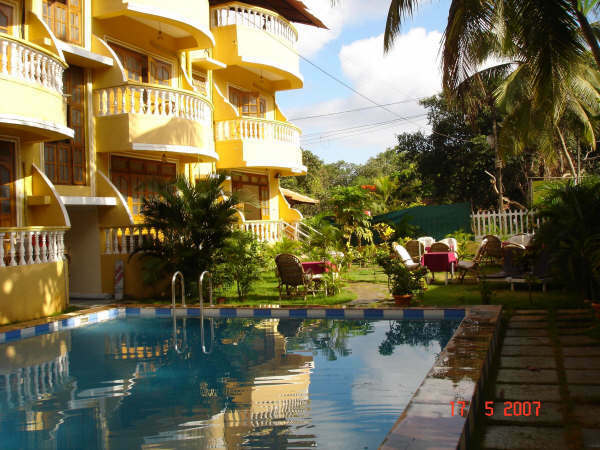 Heading to Goa for vacations and looking for a place to stay with great facilities? 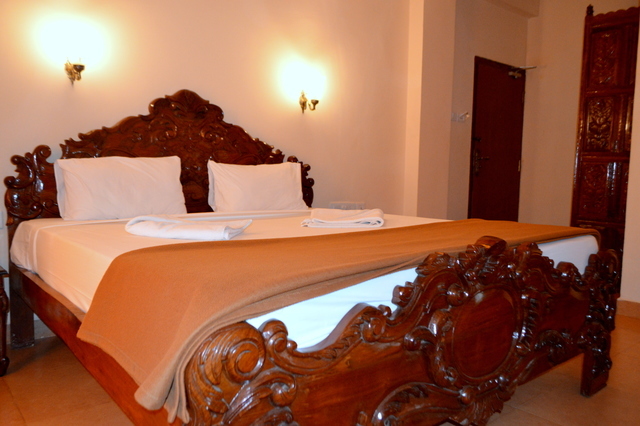 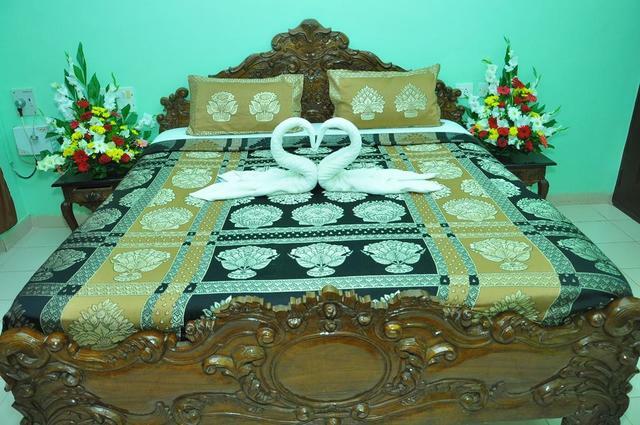 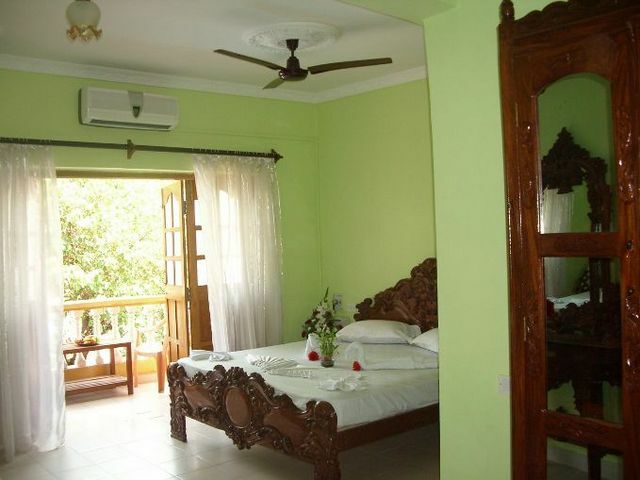 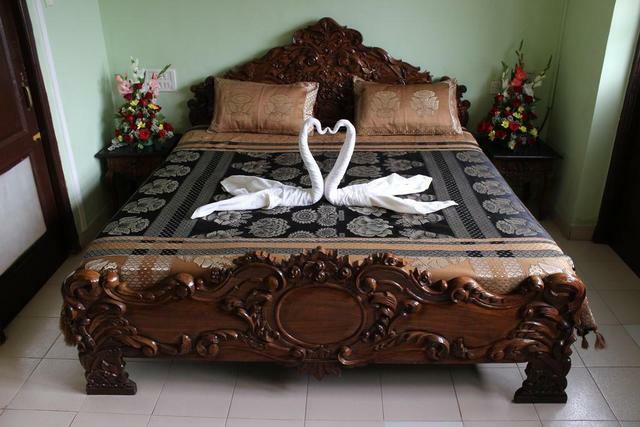 Then choose Villa Theresa Beach Resort for your stay. 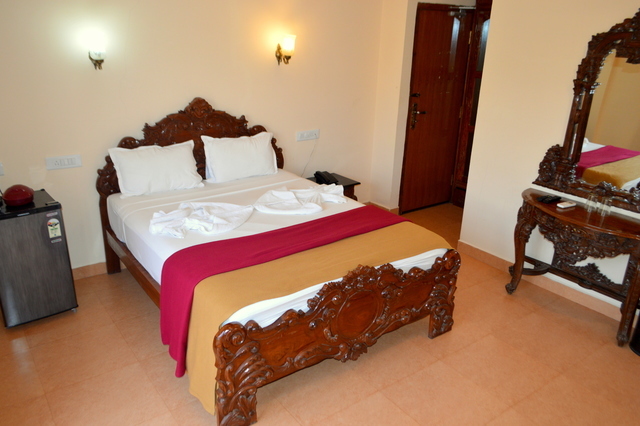 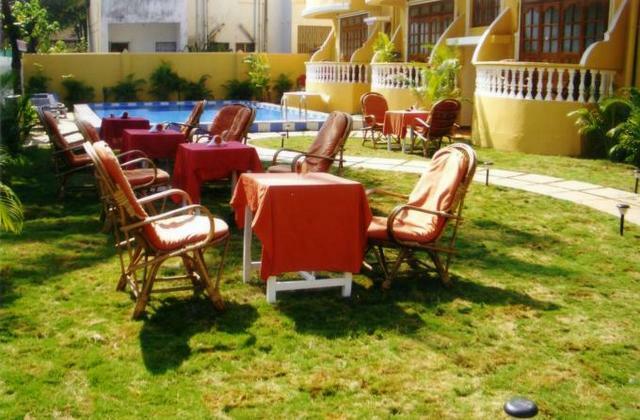 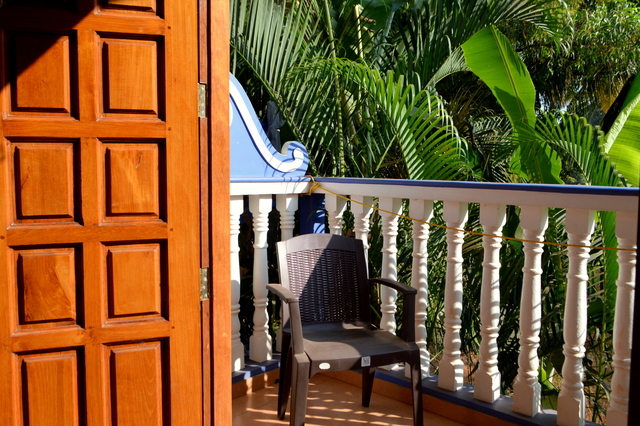 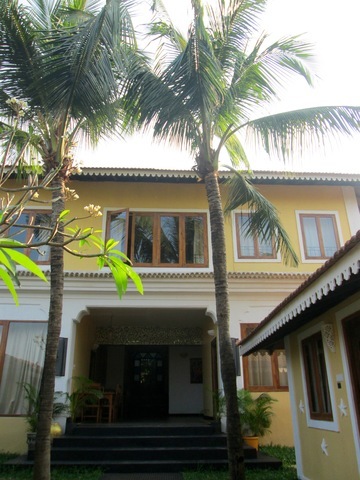 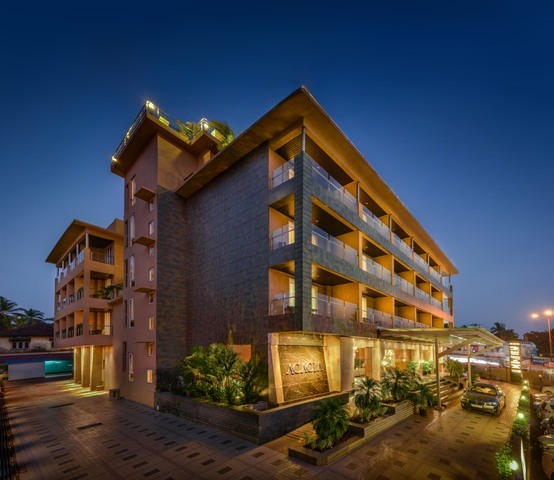 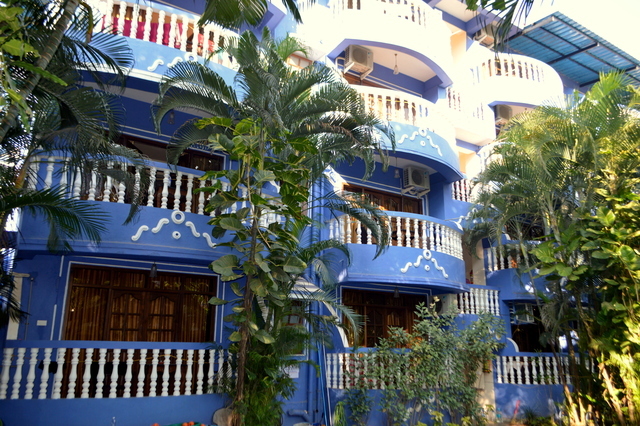 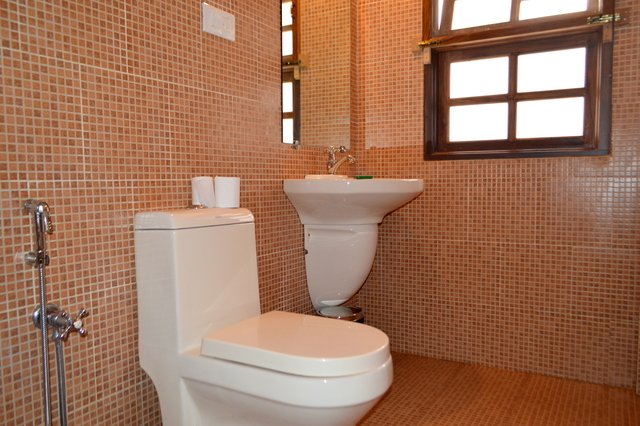 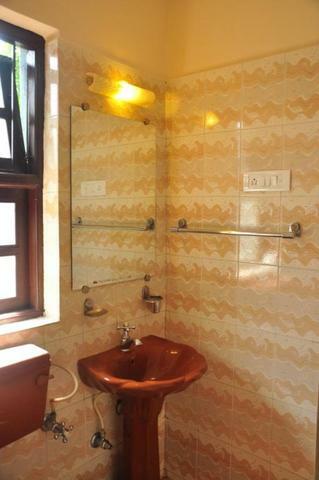 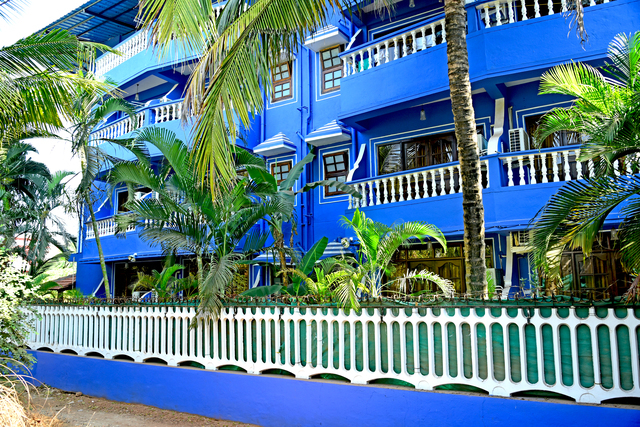 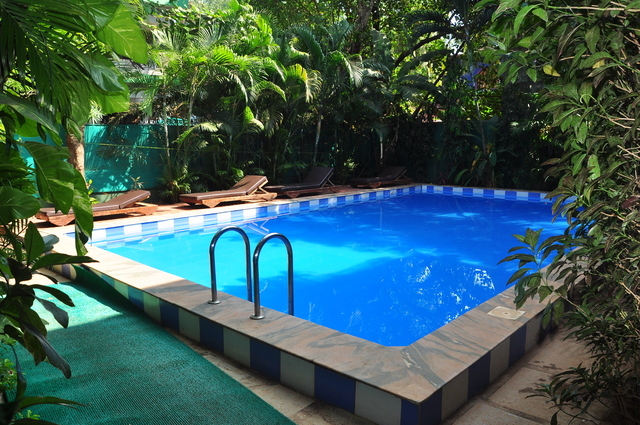 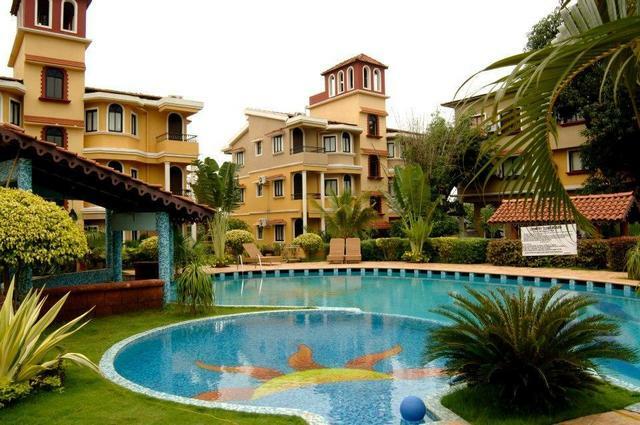 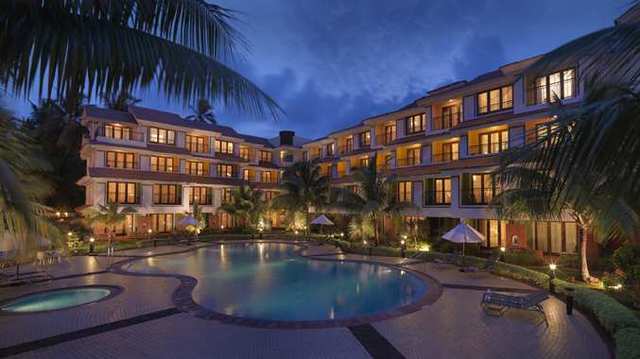 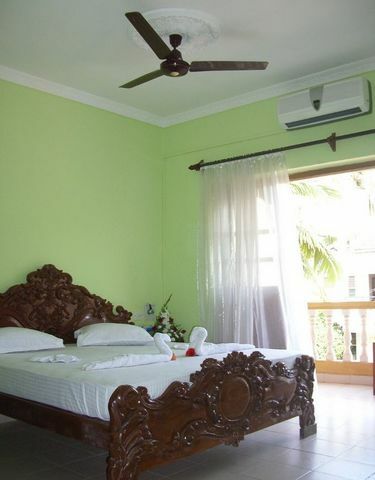 This 2-star resort in Goa offers an amazing range of amenities. 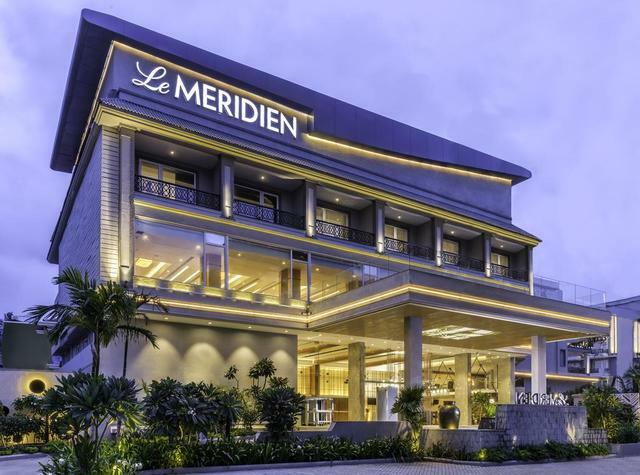 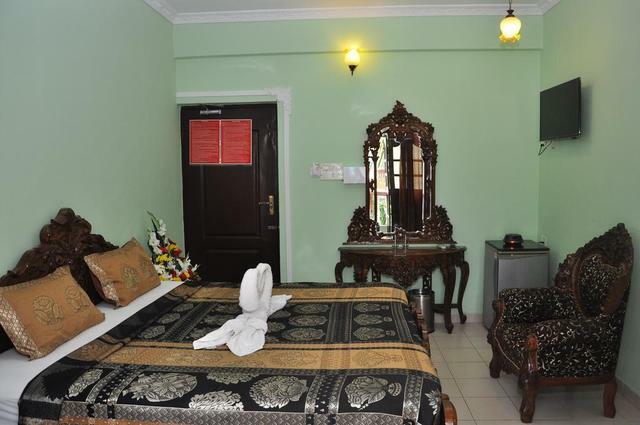 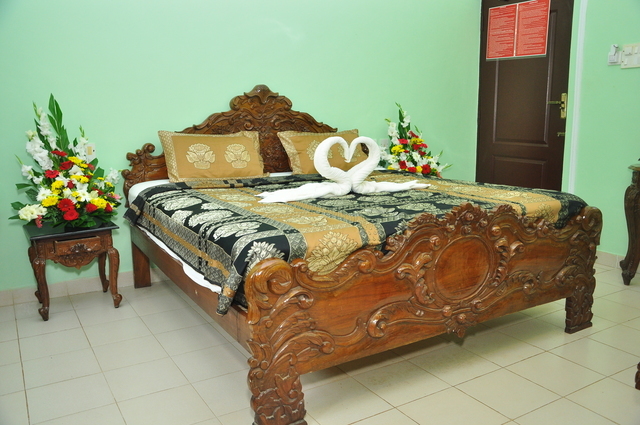 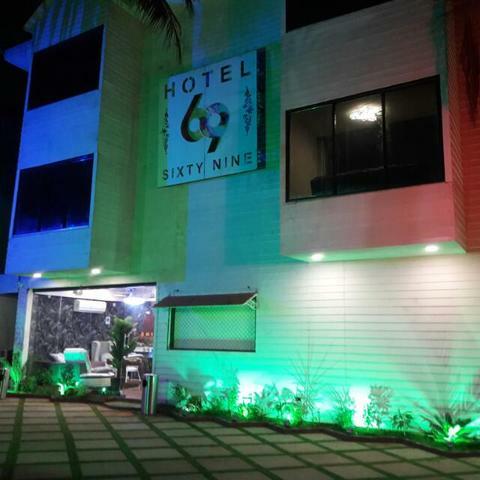 It offers 15 air-conditioned guestrooms that come with facilities like flat-screen LCD television with popular channels, mini refrigerator, safe deposit, daily housekeeping, and laundry service. 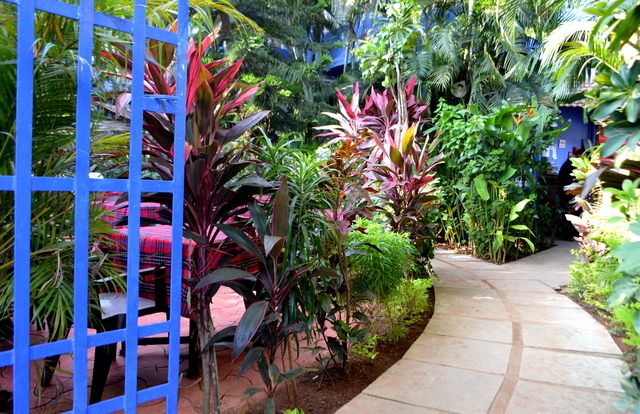 Free WiFi is available in common areas of the hotel. 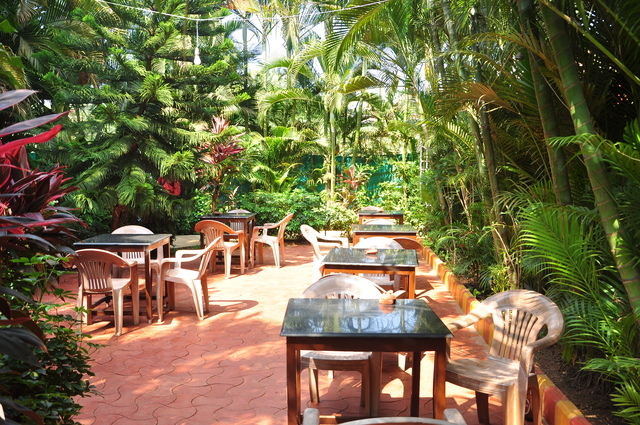 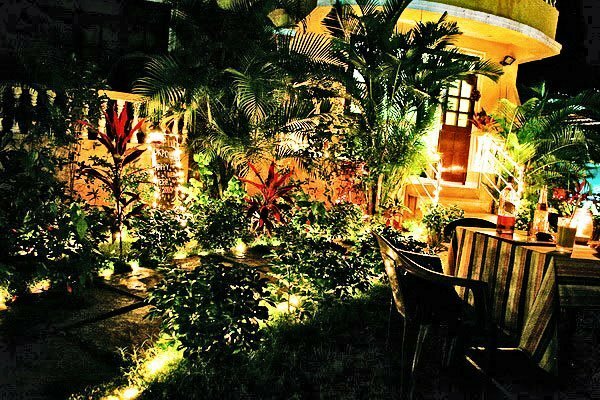 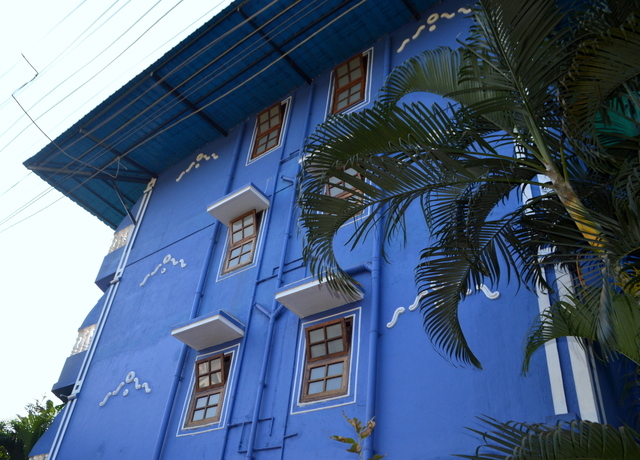 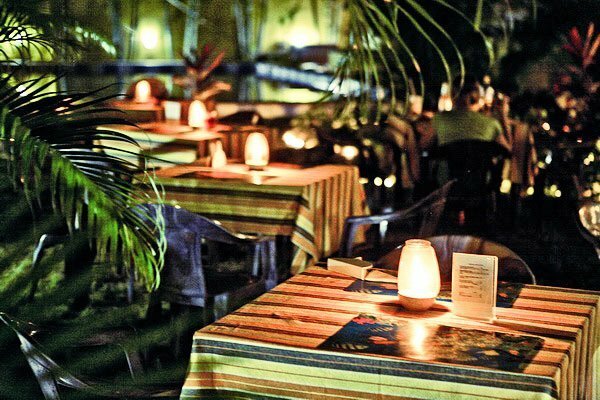 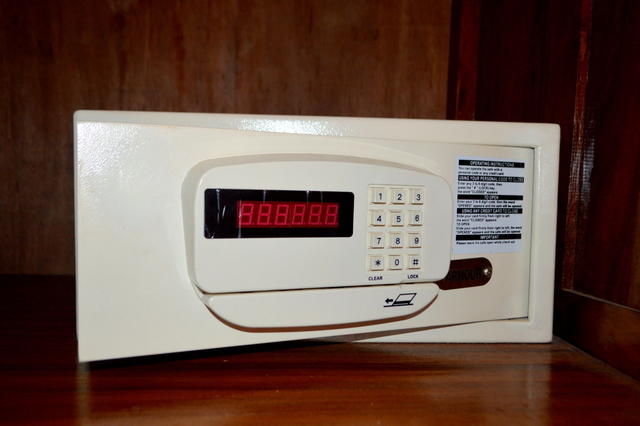 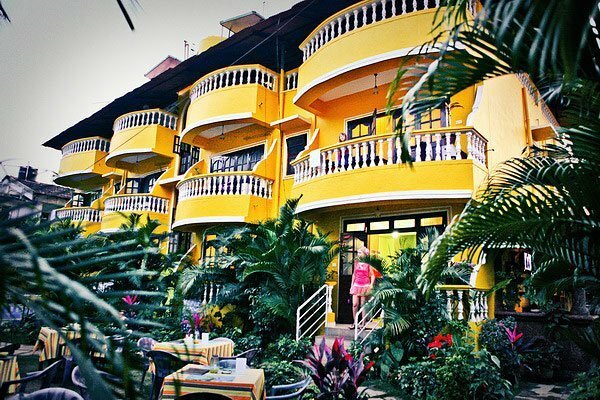 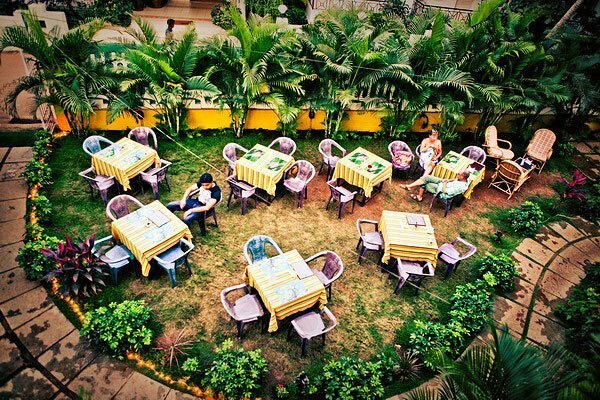 The hotel also has an in-house restaurant that serves an array of lip-smacking local and international cuisine. 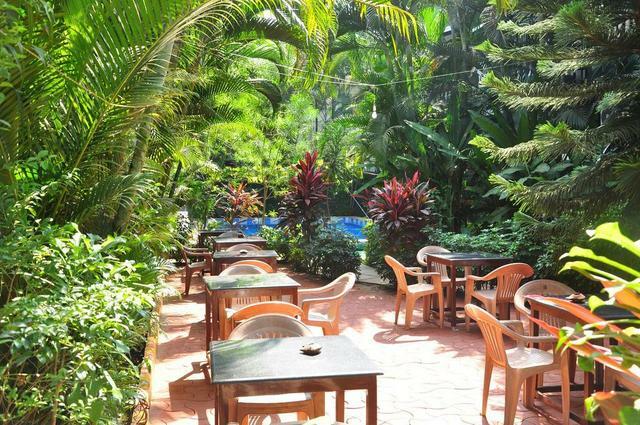 Breakfast is complimentary. 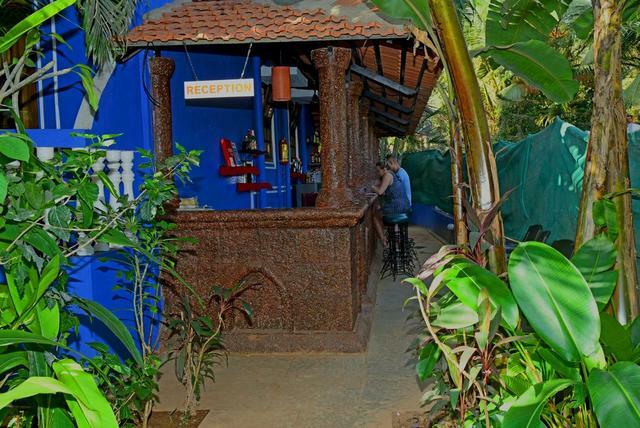 There is also an exclusive bar and lounge at the hotel.